Dr. Henry Zaytoun, Sr. completed his pre-dental studies at the University of North Carolina at Chapel Hill, afterward attending the University of Maryland School of Dentistry. Upon graduation, he was commissioned and served in the United States Navy. After returning to the University of Maryland School of Dentistry for postgraduate studies, he then began practicing general dentistry in Rocky Mount. 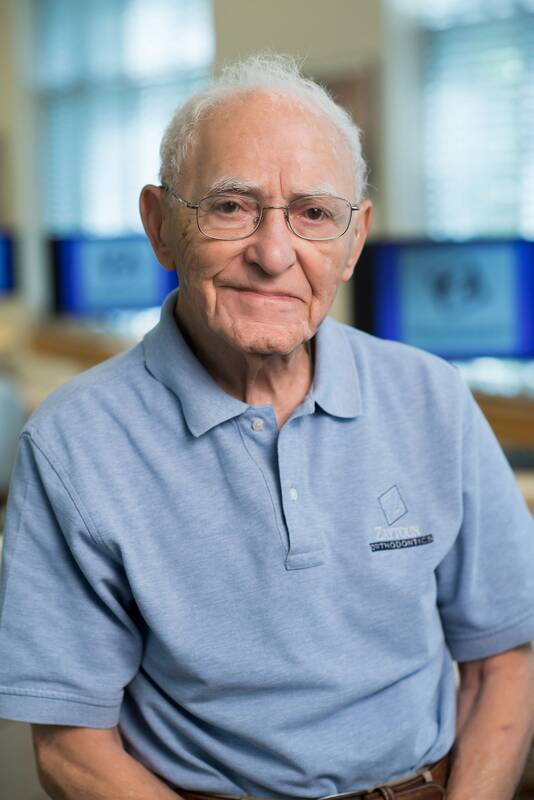 In 1958, he returned to the UNC-Chapel Hill School of Dentistry to earn a Master of Science degree in Orthodontics.In 1960, the Zaytouns moved to Raleigh and established Zaytoun Orthodontics. Today, Dr. Henry, Sr. and two of his children, Dr. Henry, Jr. and Dr. Mary Paula, who also graduated from the UNC School of Dentistry, practice together as Zaytoun Orthodontics. Dr. and Mrs. Zaytoun have raised nine children, all of whom have graduated from college, and many of whom have earned graduate degrees. They presently have 24 grandchildren living in Raleigh, Florida, and New York. 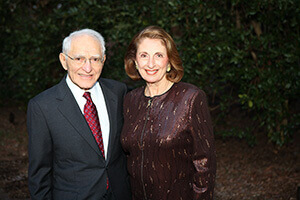 Both Dr. and Mrs. Zaytoun are native North Carolinians and are proud to call themselves Tar Heels.